1 Crown Office Row has just released the 8th Episode of their regular podcast, Law Pod UK. 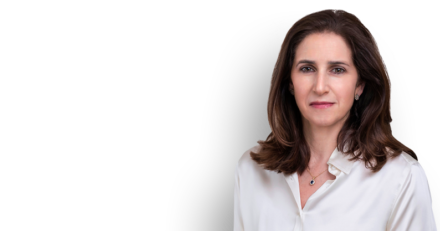 This episode features 1COR’s Marina Wheeler talking about Radicalisation, the Terrorism Prevention and Investigation Measures Act, and child protection in terrorism related cases. Please download from iTunes here.